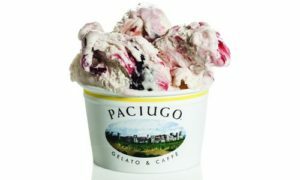 Homemade fresh gelato is the distinctive product that Paciugo Gelato Caffe offers. Located in Oklahoma City, Alex Jain joined us and shared with us why SalesVu was his first option when looking for a POS solution for his business. Alex started his business using Square POS System but he was having problems with viewing reports. He decided to go with SalesVu about a year ago because of the incredible analytics that this Free POS offers. Sales reports were easier to pull and he could obtain information such as : busiest hours of the day, best day of the week and best month of the year. Besides reporting, Alex mentioned that Inventory control is very good, he is able to see inside out exactly which products have been sold and which products are coming in. With the profitability report he is able to see total cost of inventory and profit margin per products or categories. Having a POS software that gives you reliable and detailed reports was very important for Alex and because of it he was able to push his business even more and got more sales as a result. 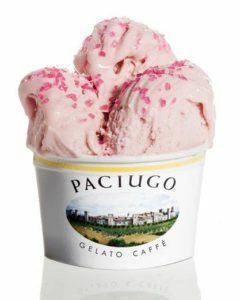 Mood for a gelato? 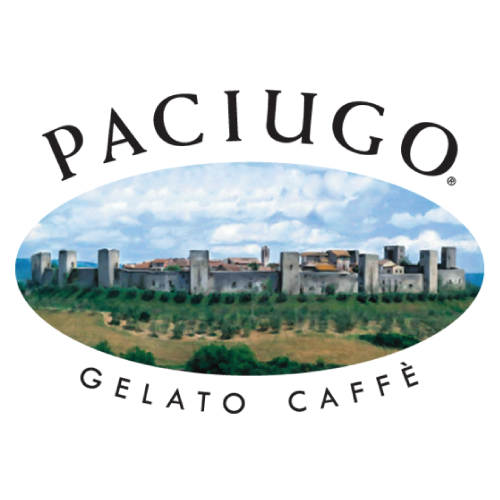 visit Paciugo Gelato Caffe! Don’t forget to follow them on social media below for their latest products and offers! Stumpy’s Hatchet House! The first indoor hatchet throwing venue in the USA is using SalesVu POS system to manage reservations in their business. 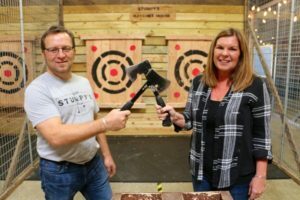 Stuart and Kelly Josberger are the proud business owners of Stumpy’s Hatchet House. Together they started this recreational facility where people can explore their fun side and throw hatchets as a sport, in groups, parties and events. The hottest spot in Eatontown, NJ., was founded in April 2016 and definitely grew into a big trend in the US, they’re franchising right now and their four upcoming locations will open their doors in 2018 in New Jersey and Texas. Stuart and Kelly started this business looking for different POS systems, they had a hard time because this business is so unique that it didn’t fell into the Restaurant or Spa categories. Some of their requirements to choose the right software were the possibility to manage multi-locations, an all-in-one system that included inventory tracking, employee management, online reservations, gift cards and ease of use for the staff, managers and franchises. SalesVu was the right fit for them at an affordable price. The reservation module offers to have the schedule or calendar embedded into your website, there’s no need to redirect your customers to another webpage. In addition, it includes three types of payment options: payment upfront, payment at the business and partial deposits, you are able to choose the right one for your business. When customers reserve a pit on Stumpy’s Hatchet House website, they get a confirmation email and text, and prior to the appointment they also get text reminders. Another feature that has been very helpful for Stuart and Kelly is the online gift card module. They implemented this tool on December 2016 and it was a game changer for them because they used to sell physical gift cards and mail them to their customers, which was very time consuming. Now people can buy electronic gift cards for their own or send them as a gift, they receive an email with a unique code that they will use to redeem it in the store towards a service or a product. The last two modules that Stumpy’s uses to manage employees and keep track of their merchandise are Employee and Inventory management. The first module is used for clocking in/out, creating schedules for shifts, send schedules by email/text, pull labor reports and upload training documents for them to review. With the inventory module, they monitor in real time the deduction of the merchandise such as t-shirts and hoodies, they can create PO’s for ordering more products and receive inventory that will update automatically. Posted in Professional Services	| Tagged ECommerce Website, Employee Scheduling, Gift Cards Management, Inventory & Management, Mobile POS, Table/Appointment and Reservation Management	| Comments Off on Stumpy’s Hatchet House! 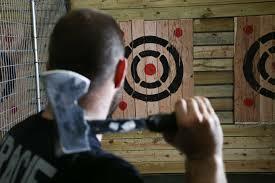 The first indoor hatchet throwing venue in the USA is using SalesVu POS system to manage reservations in their business. REDBAR Espresso & Market is a 100% Fair Trade Organic Specialty Grade Espresso and Coffee shipped in fresh from the world renowned Klatch Roasting, in California. 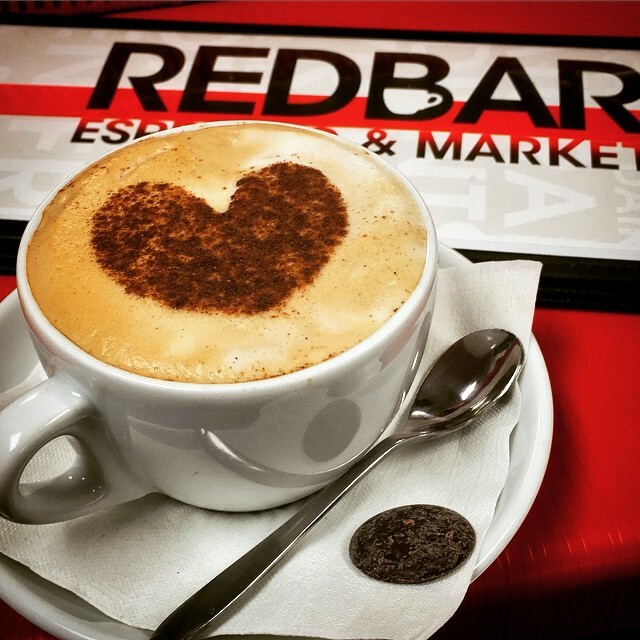 Established in 2012, the owners of REDBAR realized the need for a coffee shop free from high sugar syrups and GMO milk. 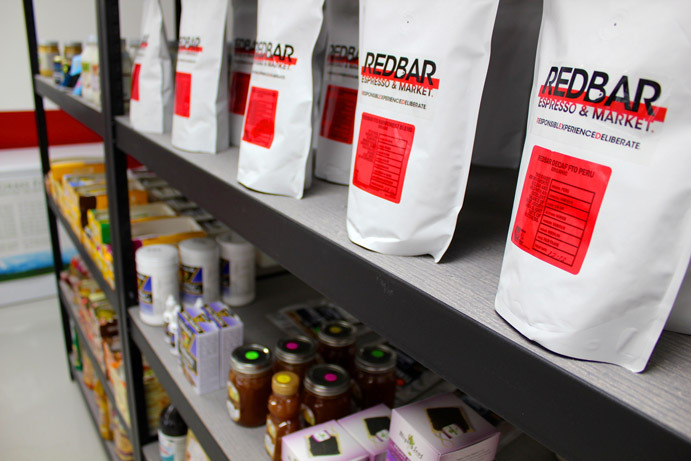 REDBAR came almost as an experiment to see if quality is still sustainable in today’s industrialized commercial world. 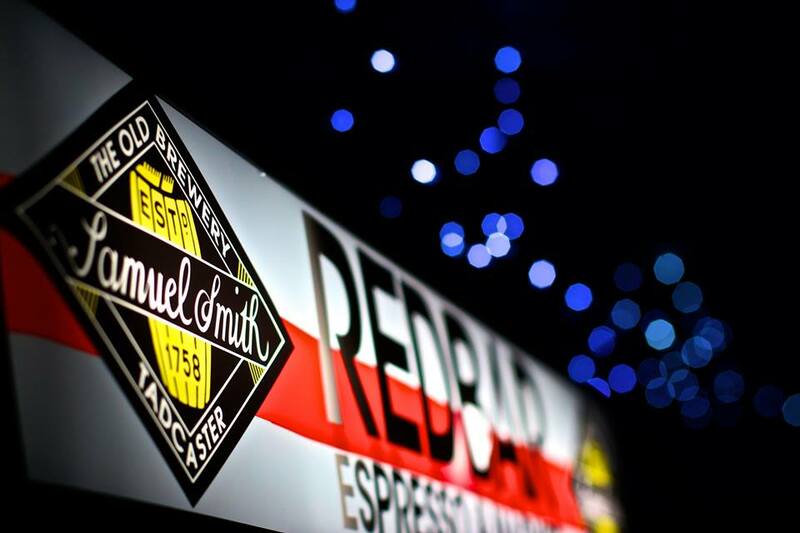 Dr. Michael Bucknell set the bar high with REDBAR Espresso & Market. 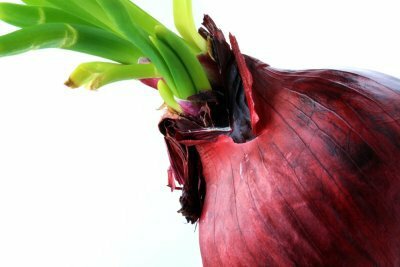 A place where quality and honest products delight the palates of many. 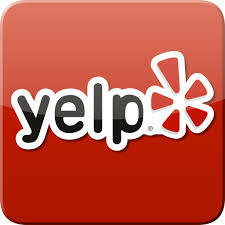 They were awarded 3.5 stars in their Yelp page and positive comments from happy customers. SalesVu was chosen as the restaurant POS of the establishment and the reliability of our system had not disappointed. Dr. Michel has high standards to please their customers and also looks to please himself with the very best. SalesVu restaurant POS is in charge of effectively processing credit card transactions and other forms of payment. Life is too short for bad coffee, so stop by REDBAR espresso, smell the smooth aroma of freshly-pressed coffee and relax. 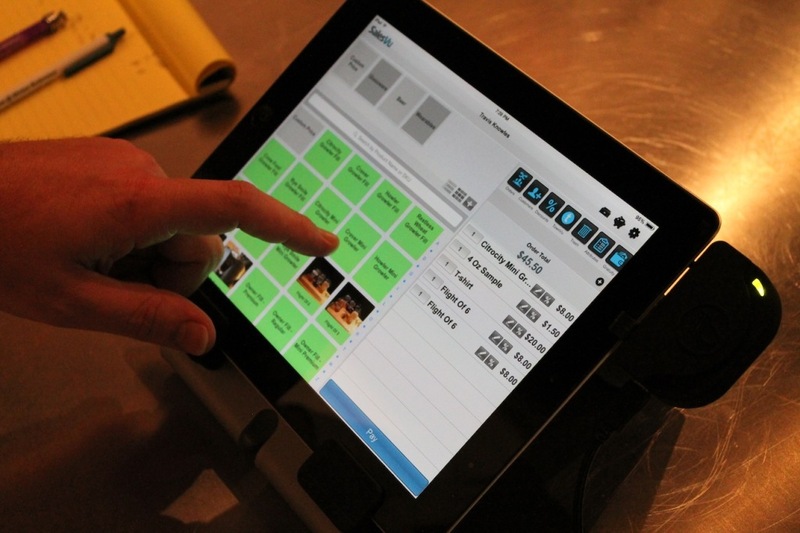 resquoo amends any tech issues while SalesVu iPad POS System overhauls their internal functionality. resquoo is a start-up company formed 14 months ago that offers data recovery; data transfer services, device tune-ups and virus removal services for broken computers, hard drives, storage media and mobile devices. They have conveniently placed drop-off / pick-up kiosks at shopping malls and recover information from all types of devices from their data recovery lab in Peabody, MA. There, the magic of retrieving all that “lost” stuff happens. With a very high success rate, resquoo charges affordable rates. resquoo is also a member of the Apple Consultants Network and employs Apple certified support professionals. Hands down, resquoo is the place to go for unexpected or accidental damage, data loss, and virus removal. SalesVu definitely has some good news for all the ones reading that are in desperate need for information recovery, data transfer, virus removals or tune-up’s: resquoo is planning to expand their services and even maybe franchise! 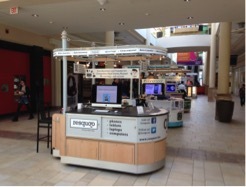 resquoo operates with state-of-the-art and sophisticated technologies that guarantee an excellent result when you drop-off your devices at the conveniently located kiosks inside the malls. “SalesVu offered the best mobile and cloud solution, one that enabled us to combine charges for our unique customer services. As part of our services, we also sell replacement, larger capacity hard drives, and other storage media, (e.g. Backup solutions). Thus, inventory tracking, ordering, as well as staff management, and time tracking were important tools SalesVu POS was able to provide us”. The first POS solution resquoo used was SalesVu and we have provided them a reliable tool to make easy transactions, quick deposits in banks, and very competitive credit card transaction rates. Accidentally clicking on the delete button happens and, for that, we have the capable minds of resquoo to help us with data retrieval as well as due to tech malfunctions, or simply data transfers because you’ve moved to a new device. They’ll put contacts, pictures and songs and all your important documents back where they should be! 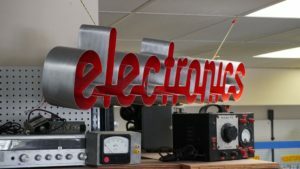 Because we are constantly handling electronics that may contain important parts of our lives, and because we definitely don’t want to lose that, be sure to visit their website and like them on Facebook. Posted in Professional Services, Retail, RSS	| Tagged Credit Card Processing, Employee Scheduling, Inventory & Management	| Comments Off on resquoo amends any tech issues while SalesVu iPad POS System overhauls their internal functionality. Located in Downtown Asheville’s Brew District, Hi-Wire Brewing embraces its craft from top to bottom – from its handcrafted brews to its artwork, hand-drawn by a local artist. Their light-hearted circus theme embodies the fun, authenticity, and creativity of this deep-rooted craft. Hi-Wire business owner Adam Charnack told us why choose SalesVu brewery POS and why he plans to stay with it. We asked Adam why they needed a POS and why they decided to go with a high-end POS like SalesVu, instead of a traditional one. SalesVu worries about becoming better and brighter every day. This 2015 we will keep raising the bar even higher and continue helping all our members grow. Like we do for Adam. If you are interested in knowing more about Hi-Wire brewery in North Caroline be sure to check out their website and follow their social media accounts clicking any of the icons below. 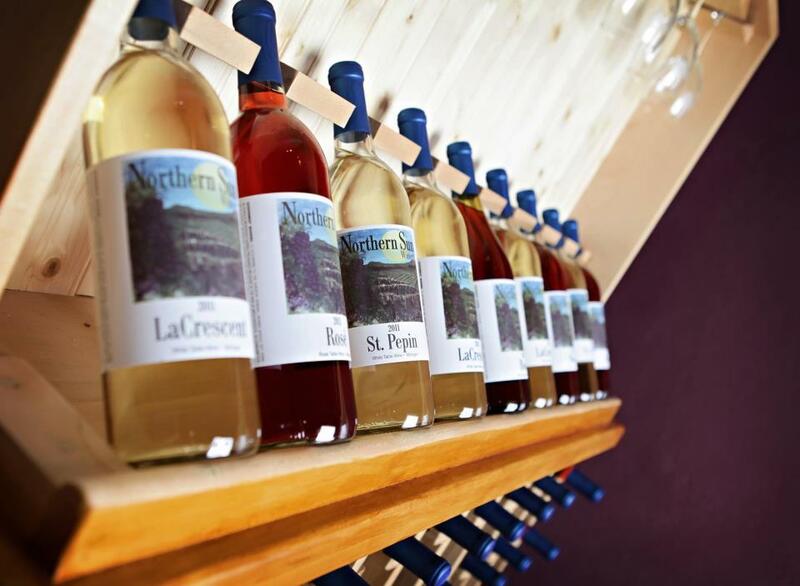 Northern Sun Winery is an estate grown winery located in the Upper Peninsula of Michigan. Everything in their wine bottles is grown on site. The business includes a tasting room, a small gift shop and hosting events such as weddings. They can also deliver their wines! They use SalesVu inventory management and simply love it for its convenience and simplicity. Northern Sun winery thinks inventory management is among the top features of SalesVu. 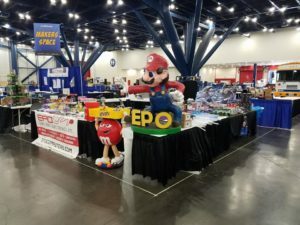 We talked to the business owner, Susan Anthony and she gave us her opinion about the SalesVu inventory management system. For Susan, flexibility and lower credit card transaction rates were a must when searching for a business management solution. According to Susan, SalesVu has helped Northern Sun Winery substantially. She says they can now accept credit cards, thus they can make each of their clients feel more comfortable with the transactions. Cold, hard and old cash is a thing of the past. Now everytime she gets foreign customers, SalesVu is perfect for their payment selection. If you are one of those people who think wine is bottled poetry, be sure to check Northern Sun Winery’s webpage and like them on Facebook clicking the icon below. 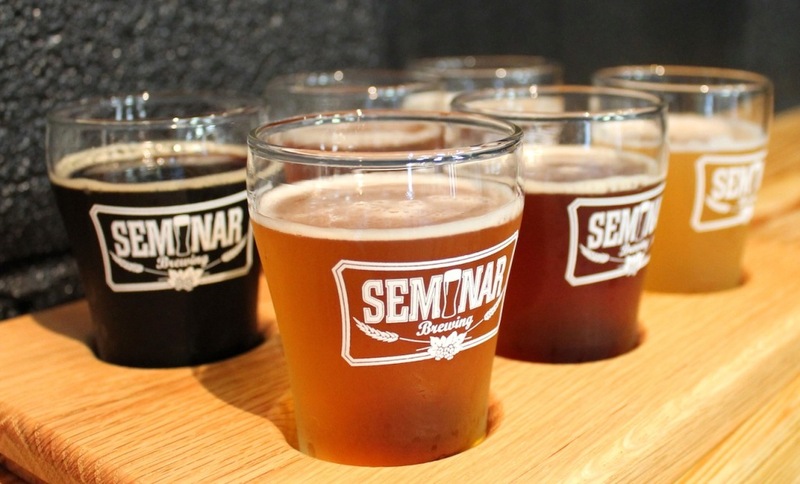 Seminar Brewing LLC is a partnership of three brewers: Bryan Fisher, Travis Knowles and John Mathias, along with business partner and project manager Dave Peters. They have created an exciting standard tap list, along with a solid reservoir of recipes for special releases and seasonal ales.Seminar is a microbrewery specializing in high quality, hand-crafted ales.Never has it ever been so much fresh, exciting and local craft beer being produced. 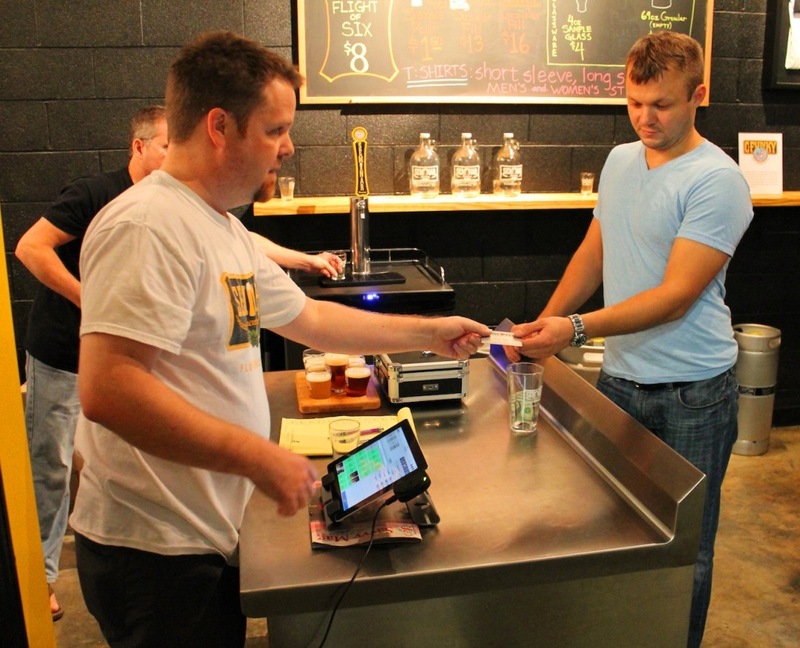 Seminar Brewing is a proud user of SalesVu restaurant POS. Seminar Brewing considered as other options Square, ShopKeep, and NCR Silver, but chose SalesVu over all because of its broad range of features, simple and the easy organization of the interface. They told us about the immense advantage of having an open tab management within SalesVu restaurant POS. SalesVu gives Seminar the ability to process credit and debit card transactions without any barriers to customer spending. The “only cash” sign has been removed while ago! “SalesVu restaurant POS also allow us to track tasting room sales of different products. Although we haven’t calculated the exact breakdown of money saved upfront, we know that the other products’ combined costs of the restaurant software solution, plus card processing fees, were much higher. Seminar Brewery has not yet tried SalesVu Quickbooks integration nor the Ecommerce feature, but they look forward to try them in the near future and expand the reach of SalesVu restaurant POS benefits. 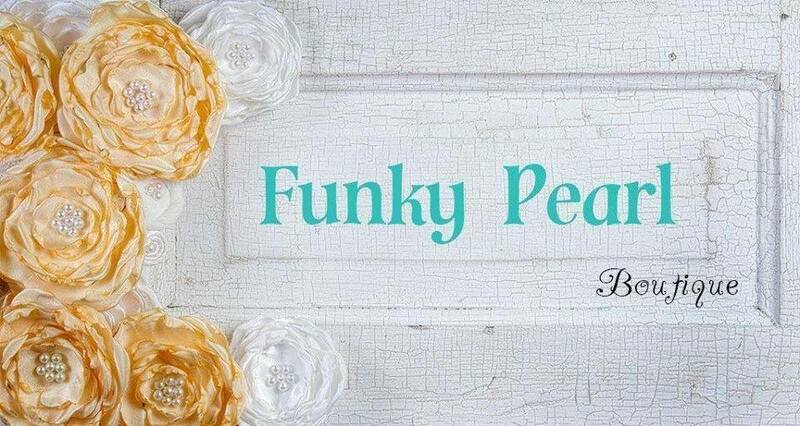 If you would like to know more about this exciting and fresh local be sure to visit their website by clicking on here and like them on Facebook for updates.